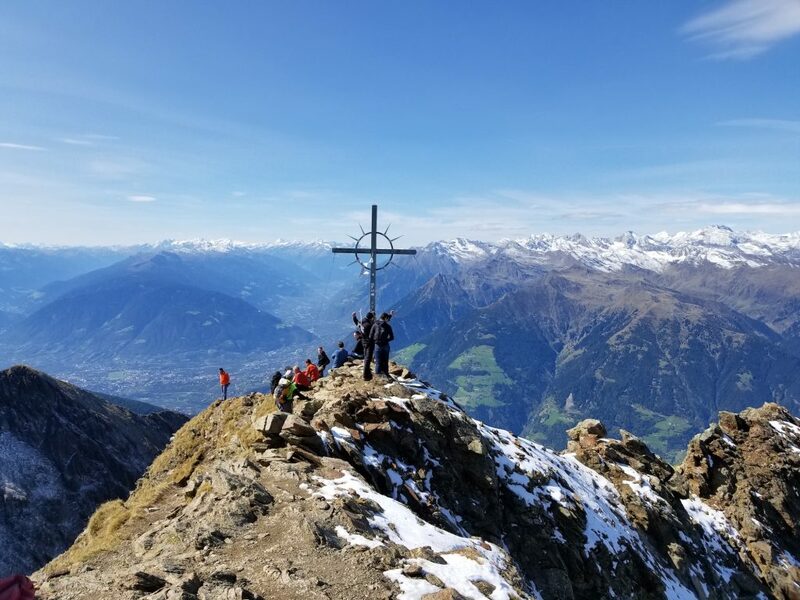 Nils Thuerey, Miriam Mehl and Michael Engel are offering again this fall a student course at Ferienakademie in the Italian Alps. The topic is Accelerating Physics Simulations with Deep Learning. The course is open to students at FAU Erlangen, TU Munich and U Stuttgart and will be a combination of presentations given by the participants and project-based team work. Read more our plans here. Prerequisites for this course are basic programming skills, a sympathy for numerics and stochastics and the ability to work in a team on a project involving not only theory but also real hands-on coding (C/C++, Python, and similar). Hurry up! Applications are open a few more days until May 2, 2018.